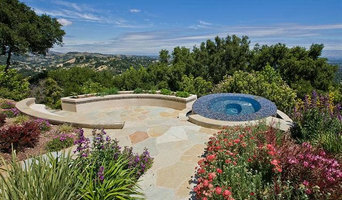 Our company is based in San Jose and has been in business since 1992. Typically, we service all of Santa Clara County, as well as San Mateo, Santa Cruz, and Monterey Counties. We have over 24 employees, which gives us plenty of flexibility in scheduling projects. We are small enough to be quickly responsive to your needs, and large enough to meet your challenges. 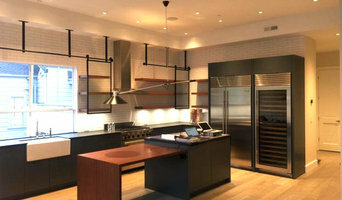 Clausen Electric handles new installations, replacements and regular service calls, drawing on many years of experience to provide sound consultations and to resolve just about any electrical issue. No job is too large or small; we offer everything from minor repairs to complete system installations. No matter what type of project you have in mind, Clausen Electric operates according to its principles of quality workmanship and excellent customer service. Our experience in residential and commercial work ranges from commercial projects to high-end remodeling and new construction. We have worked with some of the nation’s top lighting designers. Our work has also been featured on the cover of Sunset Magazine and in Architectural Digest.